In any emergency where there is life threatening danger, CALL 911. To get emergency information quickly, OneTopanga has collected some reliable Twitter sources that target the Santa Monica Mountains, Los Angeles, and surrounding areas. Twitter feeds may be the best way to get emergency information during a disaster event. You can view Twitter feeds on OneTopanga on this page or on our home page in the right side bar. Today, Congressman Ted W. Lieu (D | Los Angeles County) issued a statement regarding his appointment as an Assistant Whip for the Democratic Caucus in the 115th Congress. In the 114th Congress, Mr. Lieu served as the President of the Freshman Class of Democrats. To see Mr. Lieu's statement regarding his appointment, click here. 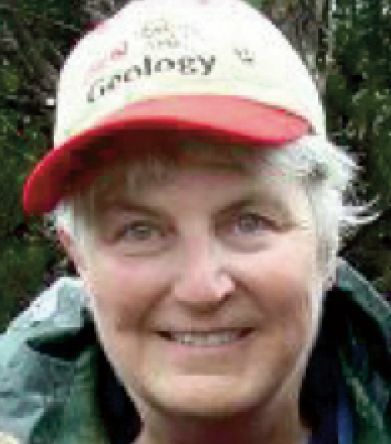 Vicki Pedone has been a professor of Geological Sciences at California State University Northridge for 27 years, with teaching specialities in sedimentary rocks and research specialities in the formation and geochemistry of carbonate rock. Come hear her give a down-to-earth natural presentation on the geology of the Santa Monica Mountains on Monday, February 20th at 7:00pm. 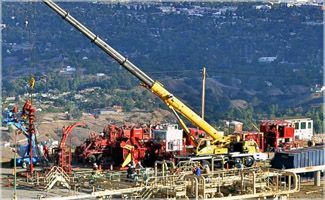 Fifteen months after the methane leak from the Aliso Canyon gas facility which displaced thousands of Porter Ranch residents from their homes, the State Department of Oil, Gas, and Geothermal Resources (DOGGR) and the California Public Utilities Commission are holding two nights of hearings on reopening the facility. 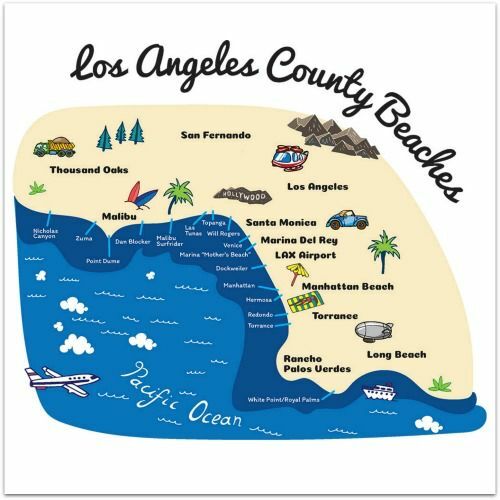 Discover the best ways to visit LA's many iconic beaches, with detailed public transit and parking info, explore Marina Del Rey, get free sandbags to protect your home and more! The new "Find a Beach" function is really cool. On February 6, 2017, US Representative Ted Lieu will be hosting a telephone town hall to discuss the current direction of our nation under President Trump. If you would like to join the conversation, please call TOLL FREE: 877-353-4701 between 6:00 pm and 7:00 pm Pacific Time. 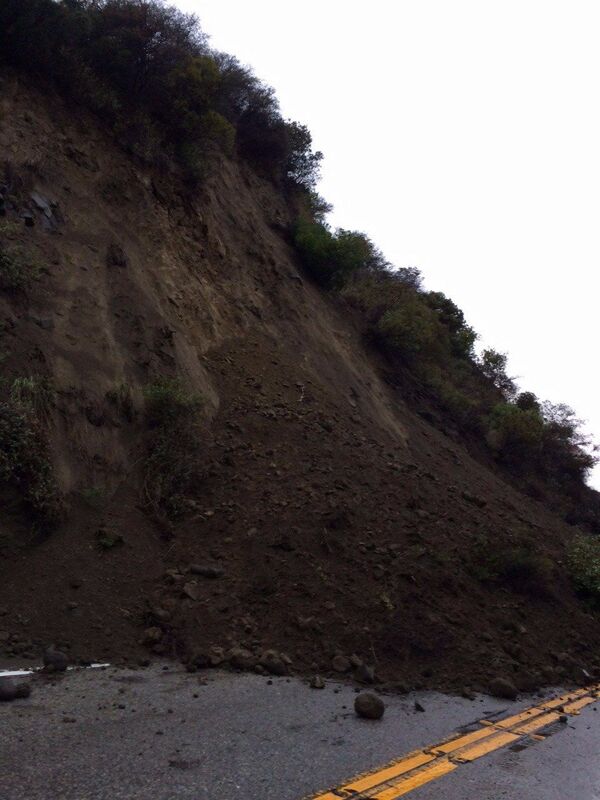 Actions underway: A contractor is mobilizing to determine the best steps to remove the rocks and mud from the roadway; meanwhile, Caltrans continues monitoring and assessing the slopes and hillsides for any signs of further movement of trees, rocks or soil.